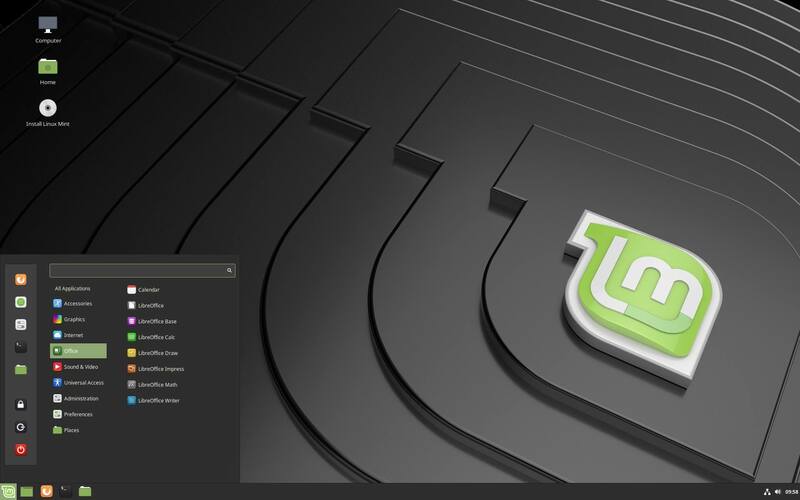 The developers of Linux Mint, one of the most user-friendly open source distros out there, have shipped the freshly-baked Linux Mint 19.1. Codenamed Tessa, this operating system will remain supported until 2023. For those who don’t know, Linux Mint is a popular Ubuntu-based Linux distro that aims to make the transition from a closed world of Windows to the open pasture of Linux much easier. 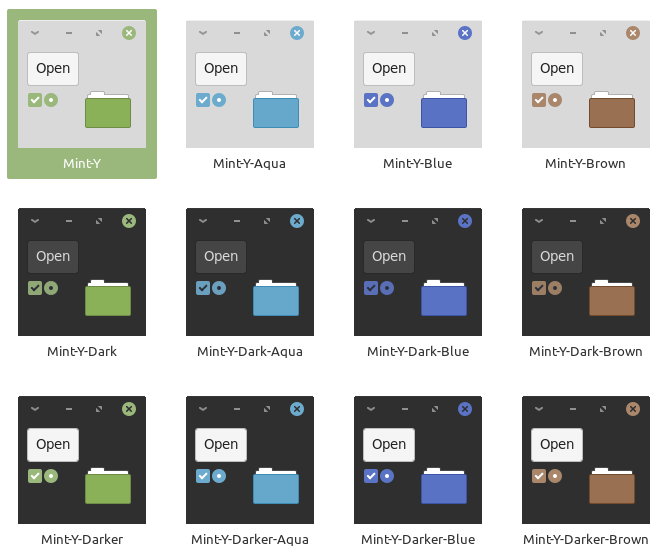 Mint 19.1 further polishes a nearly-perfect desktop experience and adds some new features as well. The latest release, which is based on Ubuntu 18.04 LTS, comes in three options: MATE, Xfce, and Cinnamon. It’s worth noting that the support for KDE desktop environment was dropped just last year. Talking about the new features, the popular Cinnamon edition runs Cinnamon 4.0 desktop environment. It comes with a new panel layout and a new workflow. Just when you boot your system for the first time, you’ll be asked if you would like to proceed with the new layout. The Nemo file manager has been further improved to make it snappier than before. Now it can also be configured to show thumbnails and file creation times for supported file types. From the Update Manager, now you can take a look at the list of mainline Linux kernels and remove the unused ones. Changes have also been made to Software Sources app; now it uses an XApp sidebar and a header bar. Numerous other improvements have also been brought to different XApps, including Xreader, Xed, LibXApp, etc. Find detailed information Cinnamon, Xfce, and MATE editions on Linux Mint blog. You can visit the Mint download page to grab the latest torrent file or ISO media for fresh installation. After the fresh installation, don’t forget to check out our Linux Mint post-installation guide for some important tips. In case you’re already running Linux Mint, you just have to perform a simple update.